boiler inspections, servicing, and chillers. Sussex Dry cleaning & Laundry Equipment is a family owned and operated company located in Paterson, NJ. Our family has been servicing the industry since 1941. 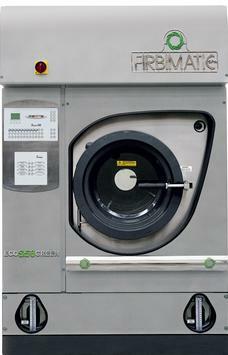 We provide service for your dry cleaning equipment, boilers, and chillers. We are authorized dealers of new dry cleaning equipment and have the ability to make repairs to all of the equipment shown throughout our website. We know firsthand how important it is for companies who want access to reliable dry cleaning equipment from a reputable provider. 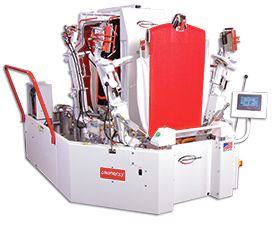 We have been serving companies for years in providing some of the leading world-class dry cleaning equipment available in the industry for lower prices. 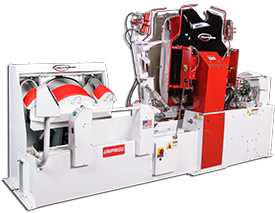 Discounted equipment available from the leading manufacturers is sure to make owning and operating a dry cleaning operation easy. 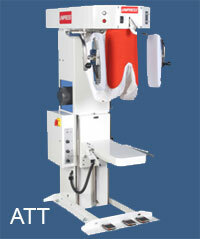 We have helped companies of all sizes with their dry cleaning equipment needs. Weve helped smaller companies set up and get their operations started with our support services. Weve also helped companies with their ongoing replacement needs for their business. Our support team can accommodate any equipment requirements for a project of practically any size. We know that time is limited for our clients. We recognize how important it is for dry cleaning companies to have a one-stop solution for all of their dry cleaning equipment needs. Our vast selection of equipment options for businesses of all sizes guarantees ample choices for our customers diverse set of needs. 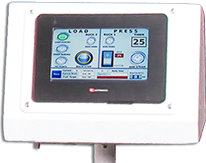 Air compressors, boilers, finishing equipment, dry cleaning machines, laundry presses, water chillers, washers and hot water heaters are available at unbeatable prices. 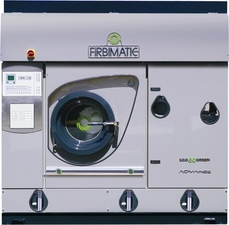 Firbimatic hydro carbon dry cleaning machines to the left the full size machine and to the right is the petite machine made for smaller stores. Below is the new single buck all in one hurricane series shirt unit . And to the left is the new on board computer that has the manual built in to it as well as training and dressing the shirt videos as well.